I hadn’t watched any Hindi film after my buddy Mohit’s Aashiqui 2. Every aspect of that landmark film stays fresh in my mind even today, and nothing seemed to interest me really until the pep in the posters of Hasee Toh Phasee drew my attention. Parineeti’s spontaneous quirkiness I had witnessed in Ladies Vs Ricky Bahl, yet I had no clue about the male lead. Upon googling I read that the young lad Sidharth Malhotra was the assistant director in My Name Is Khan shot by my friend Ravi K. Chandran, and so I figured it would not hurt to watch it. Watch the film I did, and came away from the theatre pleasantly surprised at having witnessed a rare and sincere combination of quality and eminence on screen. What further pleased me was in an age where we have fabulous actors like Aditya Roy Kapur, Ranbir Kapoor and Ranveer Singh, in Sidharth Malhotra I saw another outstanding lifetime member in the club of the talented and timeless. I messaged my big brother Subi enquiring whether he had shot with the kid because I wanted to compliment him considering that it had been ages that I had watched such erudite radiance on the large screen. Taking a short detour, I ought to add that I have eternally considered my buddy Jimmy Shergill quite the benchmark of extraordinary talent and humility. Somebody who has done some of the finest movies and yet unafraid to experiment with any genre, actor, director so long as the script excites him. The Aditya’s and Ranbir’s had their own niches carved, so did the others who were contemporaries when Jim had stepped into the film industry, and yet he managed to make his mark in a competitive world, and after Jim had I witnessed such panache in form of Sid on the silver screen, and it made no difference who was in competition with Sid because with just two movies to his credit it was clear that he had already fashioned his calling with his own stamp of artistry and dynamism. What’s more? He was blessed with this natural aptitude to woo the world with his limitless reserve of virtuosity, and it mattered less whom he was being paired with regardless of gender, connection or stature. It is one thing to win hearts with histrionics, and yet quite entirely another to sprinkle a bit of your magic in the character etched for you. Only when the latter combination is found in a flawless balance would it engulf the viewer with undivided attention, and this is the magnetism that I have always observed in Jimmy and now find in abundance in Sidharth. Elder brother Subi said that he had heard that the kid sported a pleasant demeanour and when he shot with him he would definitely have me speak with him. I messaged my friends from Viveck Vaswani to Arjun Sablok telling them how thrilled I was that we had in our midst now an actor of great renown. 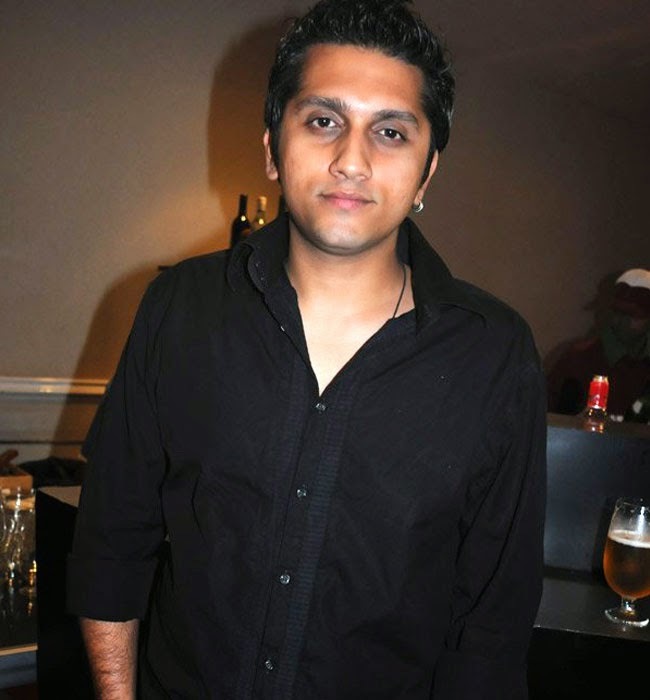 What, however, added to the delight was when I learnt that he was doing Mohit’s next film: The Villain. I had met Mohit at Subi’s wedding and have kept in touch with him since. I’ve studied him from his experimental phase to what he has presently grown into — a complete genius, burnished by time and the best around him. Not only did I admire Mohit for the great human being that he is, I loved him more so because he has that special ability to decipher human nature and its hues like many only think they are mastering, but are sadly only scratching the surface. 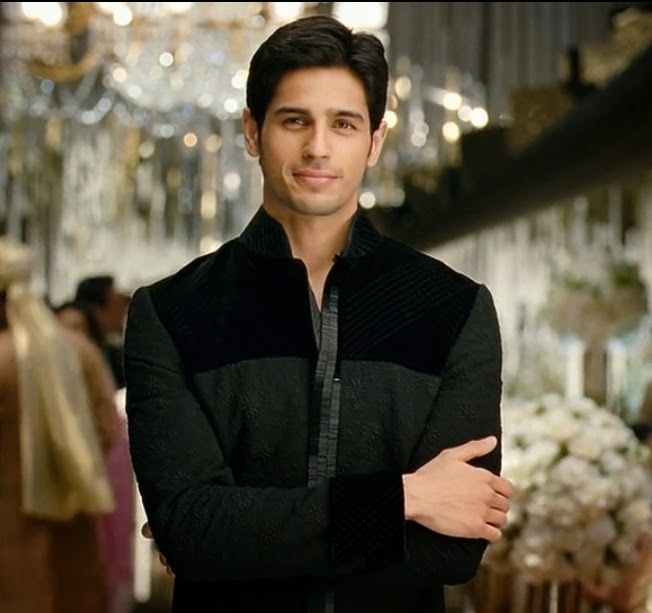 Mo, also has this intuitive ability to pick the finest and furbishing them with an uncontested sheen and that is exactly why I eagerly await The Villain, because under the expert orchestration of Mohit whom I could refer to as no less than a lighthouse I know it is certainly going to make history with a cast as adroit as Sidharth Malhotra, the inimitable Shraddha Kapoor, the versatile Riteish Deshmukh and his lucky charm Shaad Randhawa. Tumbling back to Sid now, I feel that his elegant demeanour, his shy, humble screen presence is more than sufficient to leave an unmistakable impression on his audience. He is an actor whose distinguishing mannerisms and boyish charm (that he has naturally knitted around as his own style) could be most comfortably used in manifold ways to further the behavioural pattern of the youth and help level society. Although he needs to work hard, very, on his dancing skills, since our industry quite warrants such forms of functional training that they title as dance, his additional strength, methinks, is his mesmerising dignity that works wonders even in the absence of any dialogues. Add to that he has a distinctive voice with a gentle drawl that enhances the endearing perfectionist quality of his down-to-earth persona. I soon procured a copy of his film first, Student Of The Year and after watching it I felt that he has portrayed the average Indian middle class man with everyday life struggles with a sense of respect in both his films. And this is where I think that his fans are sure to benefit from the values that he is advocating as it would certainly leave a positive impact on the youth who idolise him as their hero. Finally, we have Mo, our wizard of Bombay, and then we have Sid, a great actor and gentleman, and their superlative combination is sure to break barriers yet again and offer the generations to follow another benchmark in cinema that would leave them revelling in the sparkle of these two great powerhouses. You are our national treasure! Thank you for being an original in a time of clones!